It's very easy to use DeepWords. It's been designed to make keyword research as easy as possible, as accessible as possible. If you can use Google Search, you'll be able to use DeepWords. Tip: If you want to reorder your results, you can do that by clicking on the column header. You may find that you need to do research in a new market or perhaps you want to make sure you nailed your keywords in a market where maybe it's not your first language. The best way to do that is by narrowing your search based on region. You'll get a CSV file with your results. The keywords you choose have a significant effort on every part of your business. It doesn't matter whether you are busy with product research, selection, building your listings or working on conversion. Keyword research, when done properly, creates a competitive advantage by ensuring that you choose a product that practically ensures that you will choose a product that customers want. 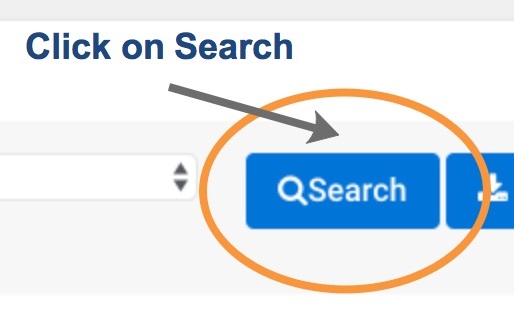 When searching for the right product, keyword research is essential to find the long tail keywords that best represent your product AND matches what your customers use to search for it. This includes looking for any possible competitive advantages you can leverage. For example, you notice that customers are searching for low carb protein powder. When you search for products offering that, you notice only 5 other sellers. The search volume hovers around 80k. Not quite 100k, which is normally the lower end baseline, but still promising. Keywords are an essential part of your listing and setting up your Amazon sellers backend properly. Similar to SEO, where you use the keywords, will have a significant effect on your ranking. It's not the only factor, but it's important to get this right to ensure you are ranked appropriately. Customers tastes change over time and what worked previously could stop working as a consequence. Say, for example. that our customers who love low carb protein powder suddenly develop a love for organic low carb protein powder. If you don't do follow keyword research, you won't discover this potentially lucrative niche or discover why suddenly, your protein powder isn't selling as well.